In order to lengthen the lifespan of your HVAC system and guarantee its performance, it’s important to perform routine seasonal maintenance all throughout the year. An HVAC system is a huge investment that you want to see be worth your while, but without taking care of it, it’s likely that you will need to put even more money into the system for repairs or even replacement. In addition to lengthening your HVAC system’s lifespan, there are so many other reasons why regular HVAC maintenance is important. See below for a few of the reasons why! Regular maintenance is a great way to keep your utility bills low. When your unit runs properly and doesn’t need to over exert itself, it won’t need to stay on as long or use as much power to keep you warm or cool. A maintained HVAC unit can help improve your indoor air quality. By regularly cleaning your filters and coils, you prevent dirt, mold and bacteria from spreading throughout your home. 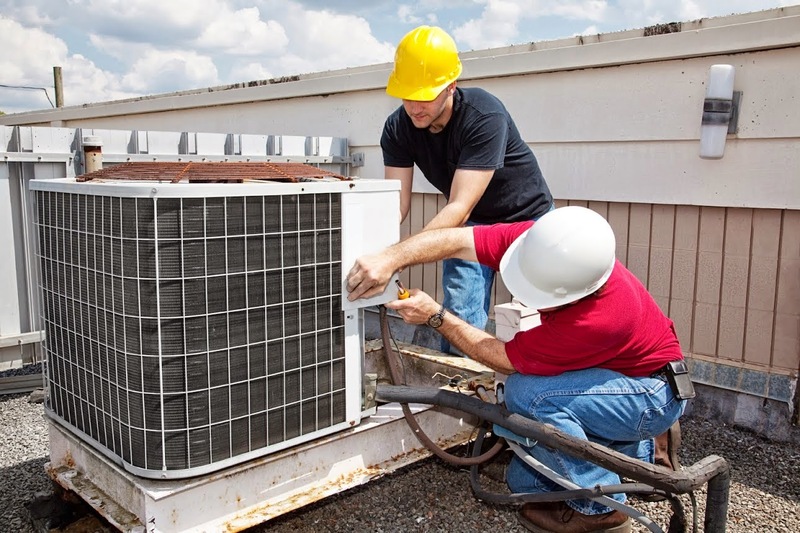 HVAC systems that are well-maintained are bound to run much more efficiently. Systems that are dirty or overused will require much more of an effort to maintain the temperature of your home, and, in the long run, this will put a strain on the machine and its components. By checking on your HVAC system every season, you reduce the amount of emergency repairs you will have to make in the future. Those that are properly taken care of are less likely to fail when you need them the most! Although you may think your HVAC system is running smoothly, it’s best to get a professional opinion from a reputable HVAC contractor. Should you have any underlying issues, they are the ones who can diagnose the problem and advise you on a solution that works best for your situation. Do you need to schedule an appointment for your system to be serviced? With summer coming to an end, we recommend performing your fall maintenance within the next few weeks. Contact Airtech of Stamford for help today! We are available to service existing heating and air conditioning units to help you keep your systems running the way they should. For more information, contact us at (203) 323-3959 today! When it comes to comfort, most people are concerned with having an HVAC unit that can distribute heat and cool air equally throughout their home. Rather than struggle with window air conditioners for each room and radiators that cause one room to be hotter than the other, zoning systems allow you to adjust and maintain the temperature in different rooms without sacrificing comfort in another. Comfort: HVAC zoning allows you to control the comfort in each room of your home or building. Rather than change the temperature throughout the whole house, you can adjust the thermostat for each zone depending on your location and preferance. 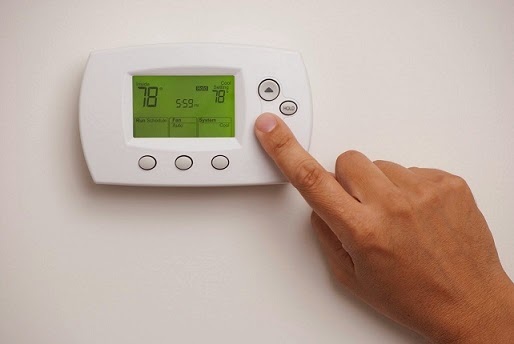 Convenience: Having a thermostat in each zone can be extremely convenient when it comes to keeping up with your comfort. If your home or building isn’t zoned, you probably only have one thermostat in a central location. That means you must constantly move around to adjust the temperature of your home! With zoning systems, instead of traveling downstairs, you will likely only have to travel a few feet to the nearest thermostat. Conservation: Zoning systems are a great way to reduce your monthly utility bills. This is because you have the ability to turn off the heat or A/C in rooms that are not being used! Are you ready to maximize comfort in your home? At Airtech of Stamford, we are available to install residential zone control systems! Our technicians will work with you to make sure that the rooms in your home maintain a comfortable temperature all throughout the year without requiring too much effort on your part. For more information on how we can help or to get started working on your zoning systems, contact us at (203) 323-3959 today! And don’t forget – LIKE us on Facebook, FOLLOW us on Twitter, and add us to your circles on Google+ for more HVAC industry updates!